Lawyers Mustafa Kokten, Mehmet Aygun and Melek Sarı were sentenced to 9 years 2 months imprisonment with charge on being member of armed terrorist organisation by Adana 11th High Penal Court on 29th September. 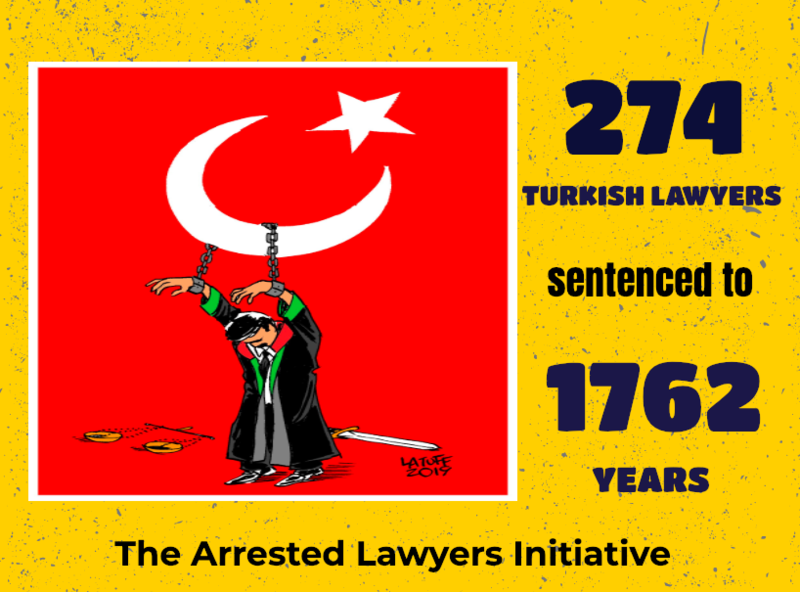 Lawyer Mustafa Kokten has been under arrest since 2 September 2016; Mehmet Aygun who was released before was re-arrested with the verdict of conviction. Lawyer Melek Sari was not arrested because of being sufferer of stage 4 cancer.